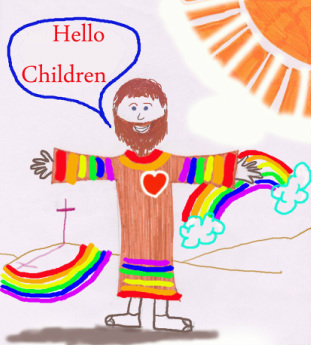 Children’s Liturgy aims to offer our children a chance to continue to know and love God. The Children’s Liturgy gives the children an opportunity to follow the Mass in a way that is easier for them to understand, and to become more familiar with how Mass praises God, and also to talk about what they have understood from the Gospel, and how to put it into practice in their own way. The age range for children to come along is age 4-5 up to age 8, until a child has undertaken their First Holy Communion, then the child will take part in the Mass itself. The Children’s Liturgy is supported by adults who are practicing Catholics. Each group of adults will have a leader, who will oversee all aspects of the Liturgy. The Parish Priests take an active role in how the Children’s Liturgy takes place, by meeting with all adults involved. Any adult running the Children’s Liturgy groups has a Police check undertaken to ensure the safety of all children. 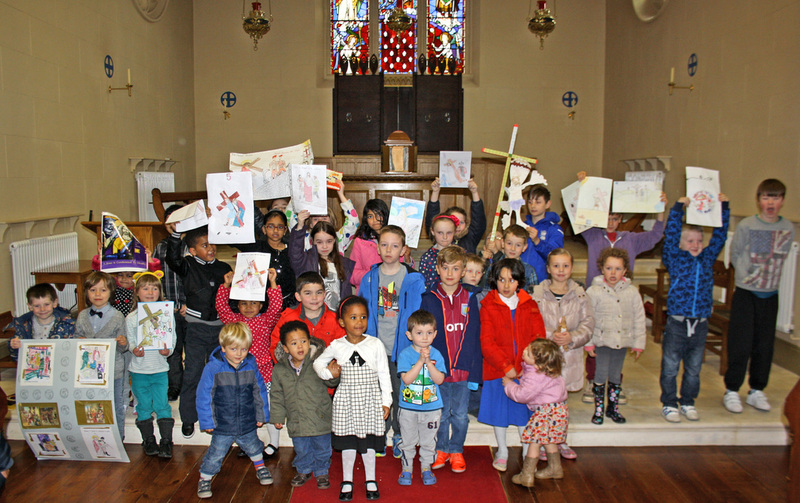 We are clear that the Children’s Liturgy is not a craft group or a creche, it is to offer children a way to rejoice in God’s love and take an active part in loving God in their daily lives.